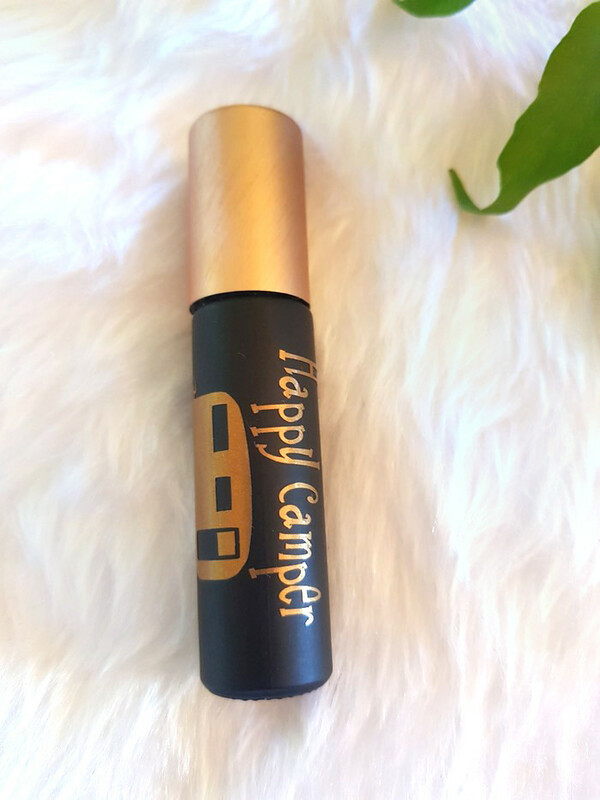 Happy Camper roller bottle for all you travelers and campers. Maybe a stress blend would be good in this bottle, or a fun blend, or patience blend. This super cool bottle is 10mls and come with a brushed metal cap and clear glass roller ball. Roller bottles are one of the easiest ways to pre-dilute and apply essential oils. These Luxe Collection 10mL Roller Bottles are durable and reliable for using with essential oils and taking your non-toxic DIY to a whole new, luxurious level. *NEW* brushed metallic caps that are designed to fit flush and proportionally to the 10mL bottle. The tops of these caps are flat, making them perfect for round oil label stickers. *NEW* clear glass roller ball! The glass roller ball has a seamless surface for smooth rolling and application. Because of the nature of glass, this roller ball will not be damaged by essential oils over time. This design features a special gripped orifice to keep the roller ball in place, preventing it from coming loose or falling out.